The NREMT EMT-B cognitive examination is key to becoming an EMT. 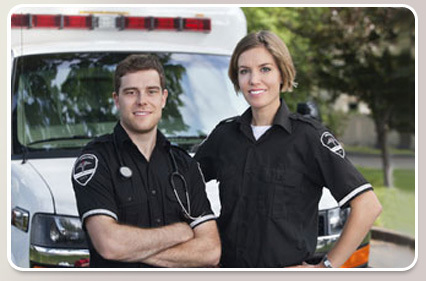 Our comprehensive EMT-B study package includes over 1000 practice exam questions with full explanatory answers, and over a full self-study course 200 slides of study material covering the NREMT-B curriculum. Please visit EMT Exam Ace for details. TestConquest is a company dedicated to helping professionals further their career by providing affordable, high-quality certification preparation solutions. Our family of test prep sites, each with hundreds of original and expertly written and professionally edited simulated exam questions, is designed to be an easy to use and comprehensive addition to your study plan. Each site also provides the test-taker with exam information and exclusive test-taking strategies. Log in to your account or sign up to create one.